Comments: NVHomes at Fairwood offers the Marymount featuring 4703 square feet on all three-levels for an estimated August 2019 Delivery. Images shown are representative only. Purchase before the end of the month and receive a Finished Recreation Room with Full Bath, and $10,000 towards Closing Costs assistance when financing through NVR Mortgage! Call or Visit our Model Home for additional information. 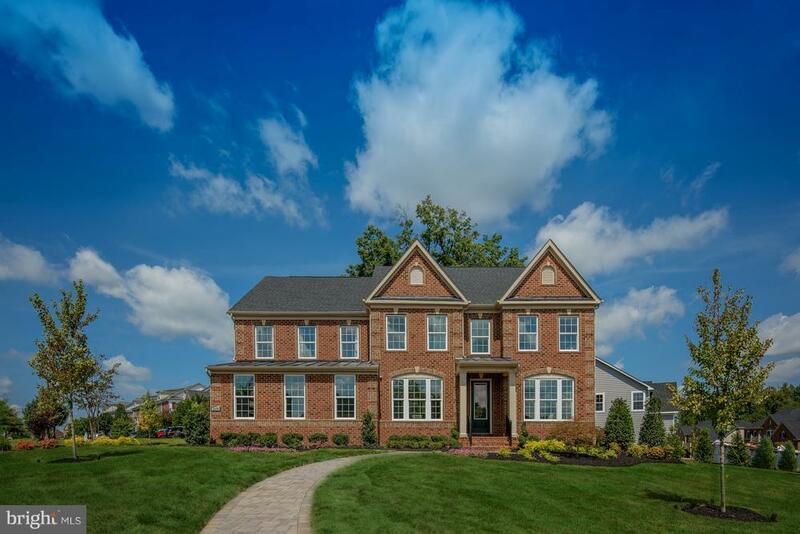 Model Home Address: 13602 Greens Discovery Court, Bowie, MD 20720.